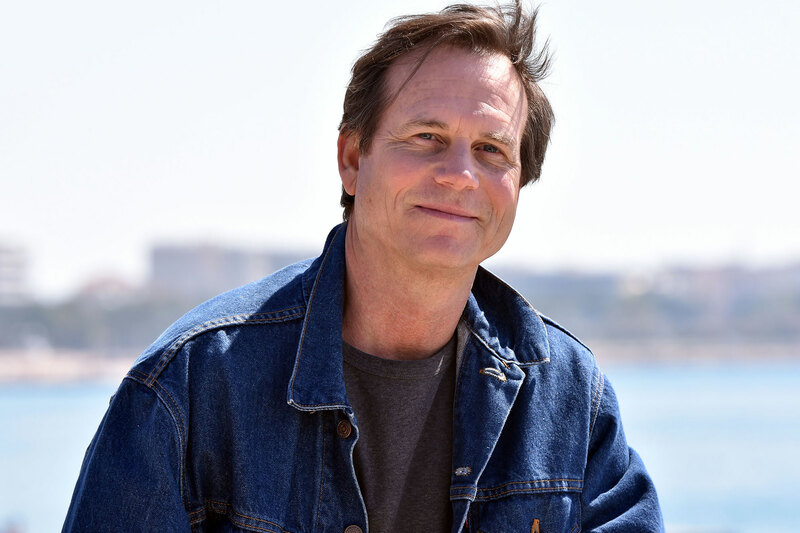 Bill Paxton's Family Blames Surgeon Who Operated on Him and Hospital for Actor's Death at 61 - Integration Through Media ....! Bill Paxton’s family is blaming the hospital and doctor who operated on him last year for his untimely death. The Big Love star’s family and estate has filed a wrongful death lawsuit against surgeon Ali Khoynezhad and the Cedars-Sinai Medical Center, according to court documents first obtained by the Fort Worth Star-Telegram. Paxton’s family is accusing the doctor and the hospital of providing the actor with “negligent diagnosis, management, and treatment,” which they say led to the complications that resulted in the actor’s death last Feb. 25. He was 61. As a result the hospital and surgeon’s alleged negligence, Paxton had to undergo a series of procedures that ultimately led to his death ten days later, according to the documents. According to the statement, Dr. Khoynezhad left his position as a surgeon at Cedars-Sinai shortly after Paxton’s death. “We are pursuing accountability and justice from a physician and a hospital that failed to adequately protect Mr. Paxton,” said another attorney for the plaintiffs, Steve Heimberg. Cedars-Sinai issued a statement regarding the lawsuit to PEOPLE: “State and federal privacy laws prevent us from commenting about patient care without written authorization,” the hospital said. Paxton died of a stroke last year after complications arose during heart surgery to replace a valve and correct an aortic aneurysm. According to the death certificate, the actor had surgery on Feb. 14 and died 11 days later, on the 25th, after suffering a stroke. Paxton had a lengthy career in Hollywood and was beloved for his roles in the films Terminator (1984), Aliens (1986), Tombstone (1993), Apollo 13 (1995), Twister (1996) and Titanic (1997) — and in 2012, the former star of HBO’s Big Love won an Emmy for his work in the TV mini-series Hatfields and McCoys. The actor is survived by his two children, James and Lydia, and his wife of 30 years, Louise Paxton.